Throughout our entire evening together, Kat & Drake were an absolute joy to be around. That’s honestly the best way to describe it. On a recent trip to New York City, having some free time in the afternoons, I decided to arrange for a portrait session or two. Not knowing anyone needing portraits in NYC, I took to social media to see if anyone could be recommended to me. And that's how I came to know Paige, her stepson Noah, and her daughter Pier Colette. 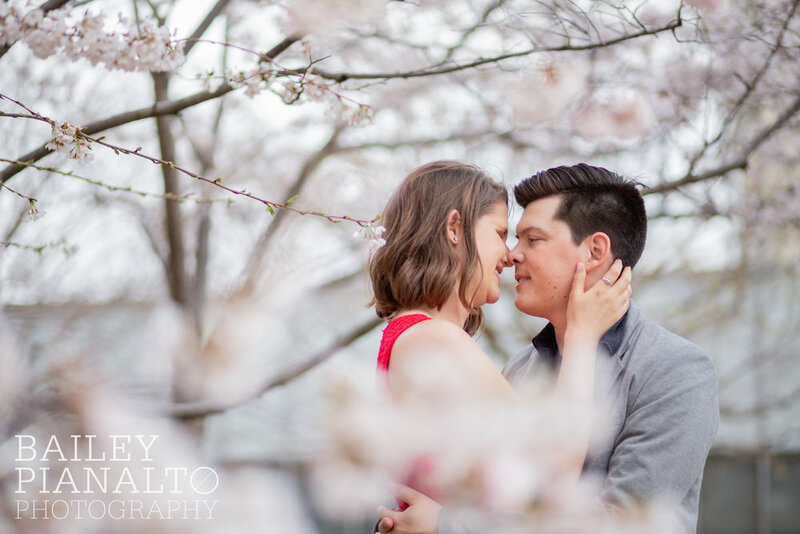 Meet Kathleen and Matt, one tremendously wonderful couple! These two are beautiful inside and out (if you can't tell from their glowing smiles and effortless chemistry on camera). Kathleen and Matt met at KU when they were both studying architecture. Matt jokes that Kathleen was the smarter of the two because she switched focuses to teaching.